Fun fact, there are 28 rivers in the UK and the longest is the River Severn at 220 miles which runs through Wales and England. The most famous however, is probably the River Thames at 215 miles long. With this many rivers, it is no surprise that there are also many, many bridges. 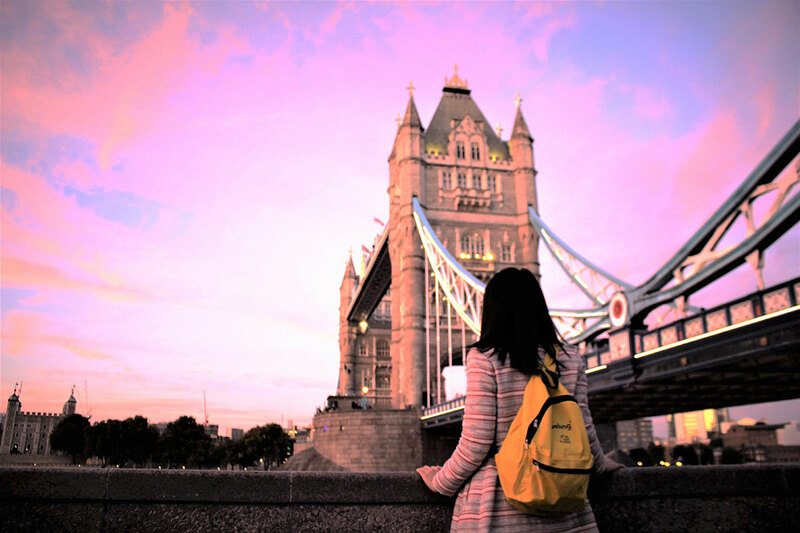 We asked scholars to show us bridges that took their breath away and collated the top nine. Officially opened in 2006, the Clyde Arc (locally known as the Squinty Bridge) spans the River Clyde in Glasgow, Scotland. It was designed by the Halcrow Group. 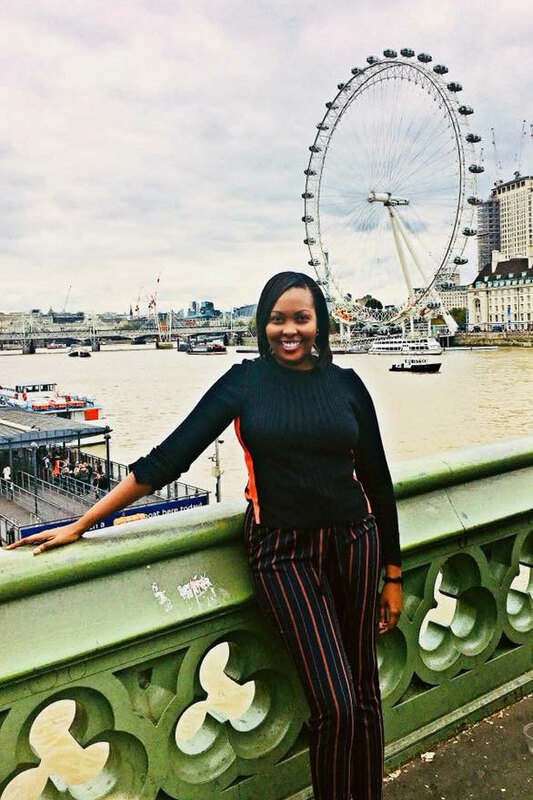 One of London’s most widely visited bridges, Westminster Bridge stands between the Houses of Parliament including Big Ben and the Southbank with the London Eye. It was originally built in 1750 but replaced with a new bridge designed by Thomas Page in 1862 – one year before he designed the Lendal Bridge in York. ‘In sixth form, my Literatures in English teacher, Mrs Porteous, introduced me to William Wordsworth. 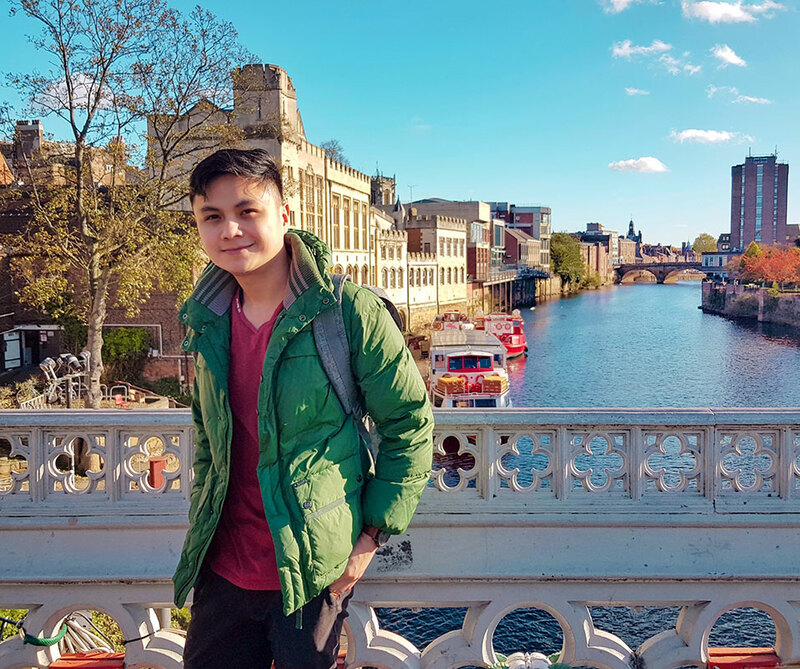 I fell in love with him and his poem, “Composed on Westminster Bridge.” I committed then, 14 years ago, I wanted to see whatever he saw in 1802. Designed by Thomas Page, the Lendal Bridge in York dates back to 1863. It was recently used as a location for the BBC Television series ‘Gunpowder’. 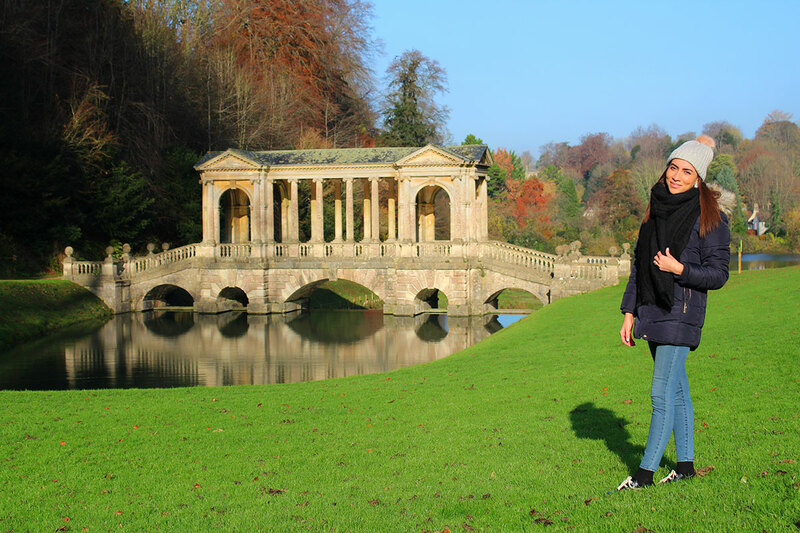 The Prior Park Landscape Garden which surrounds the Palladian bridge was designed in the 18th century by poet Alexander Pope and landscape gardener Capability Brown. The Palladian bridge has been designated a Grade I listed building in the UK. ‘A Sunday well spent brings a week of content; this has been my life motto since I can remember. Once a month my friends and I, united by our photography passion, try to visit a different landmark in Bath or near this beautiful city to take pictures and have a good time. Waterloo Bridge in London is one of 33 bridges that cross the River Thames. Historically, there have been two bridges on this site in London. The first, opened in 1817 was eventually demolished due to faults that developed within its structure due to increased use. The second, and current, Waterloo Bridge was designed by Sir Giles Gilbert Scott and officially opened in 1942. ‘London is a magnificent city. You may be super busy because of numerous opportunities to embrace diverse minds, to appreciate great arts, and to wander in parks while feeling the sunshine on your face...and you will also have millions of moments that touch you deeply. 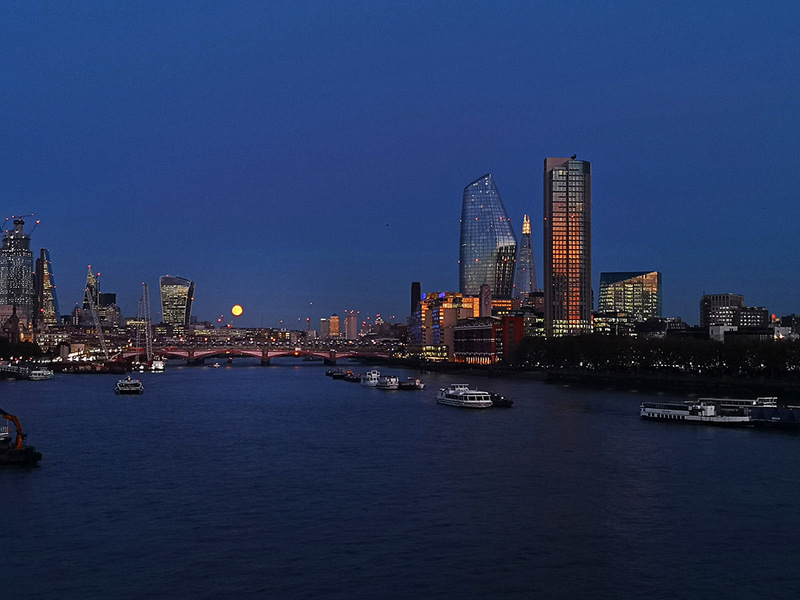 During the mid-autumn festival, I walked through Waterloo Bridge and was completely amazed by the scene I witnessed. 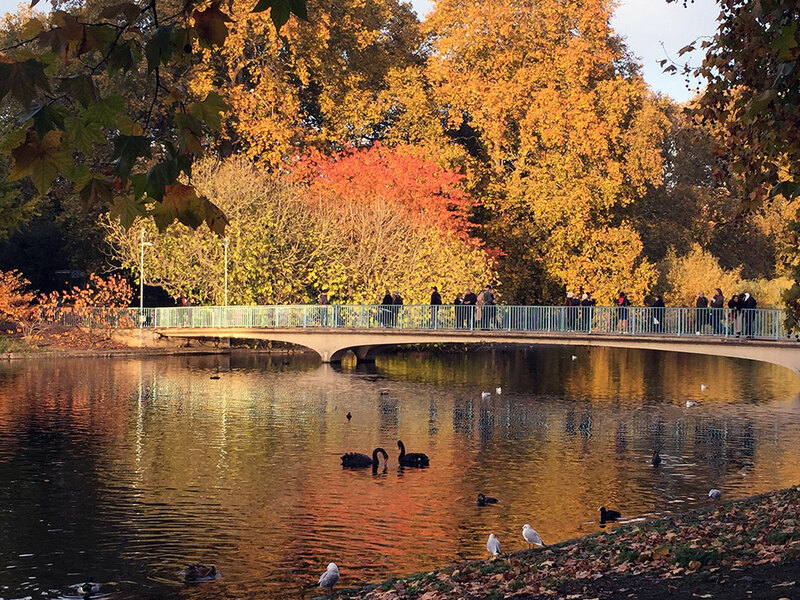 A small footbridge in St James’s Park, the Blue Bridge is a great spot from which you can see the ducks and swans below, or look further out to see Buckingham Palace on one side and Horse Guards Parade. Built to commemorate the new millennium, the Millennium Bridge opened in June 2000. 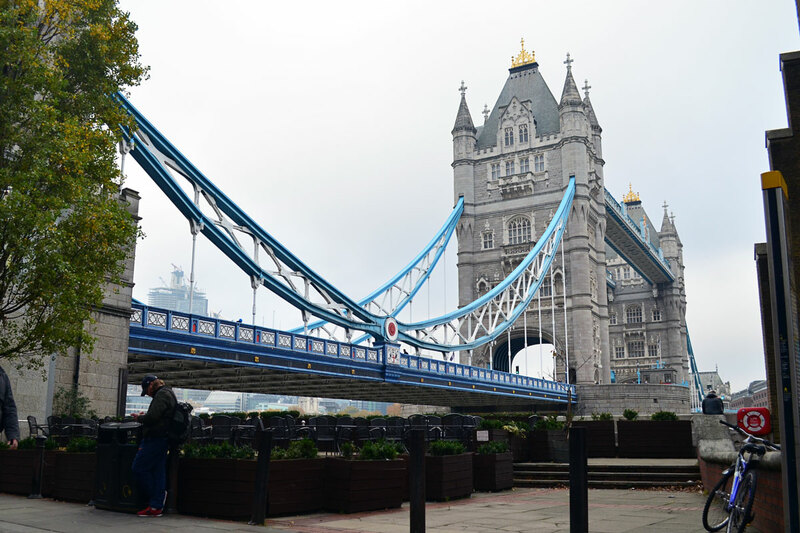 Noticing the bridge displayed a swaying motion, it was nicknamed the ‘Wobbly Bridge’ by Londoners. Despite the modifications to fix the bridge, it is still lovingly referred to by this name by some. ‘I start my afternoon of wanderlust from St Paul’s Cathedral. 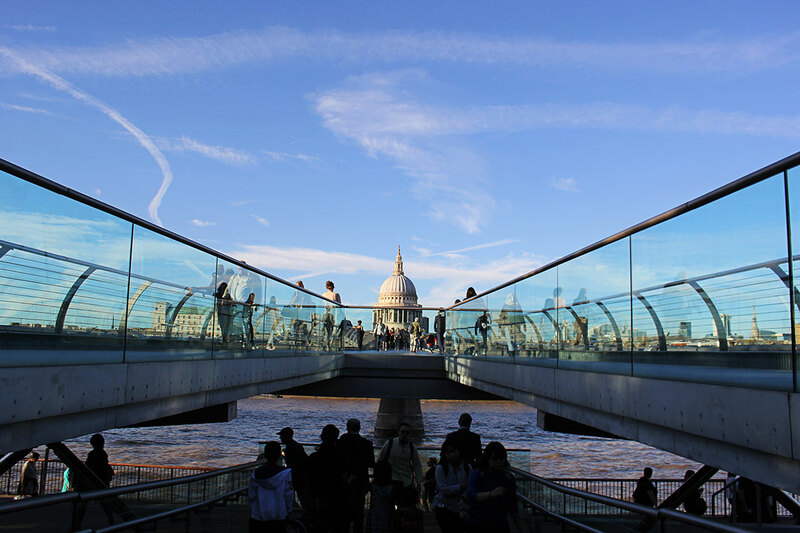 There is a bridge crossing over the River Thames and connecting the cathedral with the fabulous Tate Modern – this is Millennium Bridge. 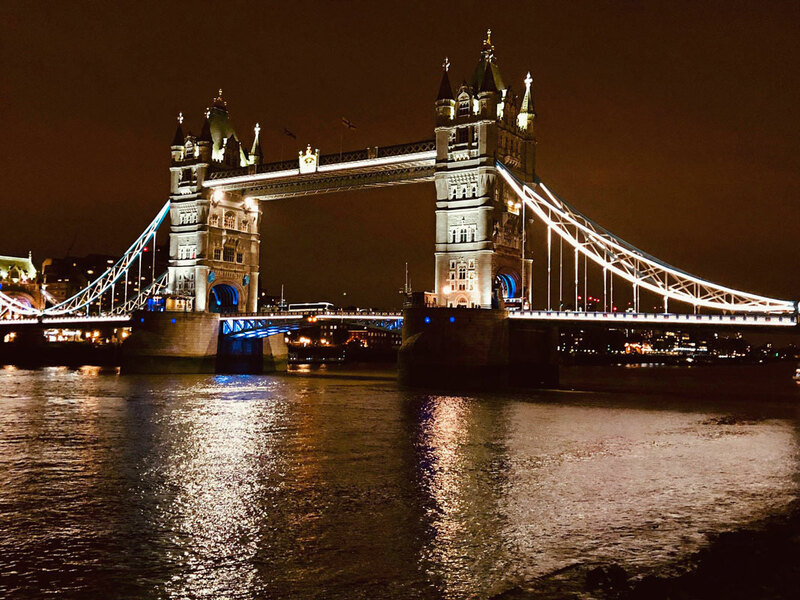 In my opinion, the bridge is easily distinguished from other bridges in London as it seems to be a symbol of a dynamic, vibrant, and modern London. The bridge has appeared in some famous films such as Harry Porter. 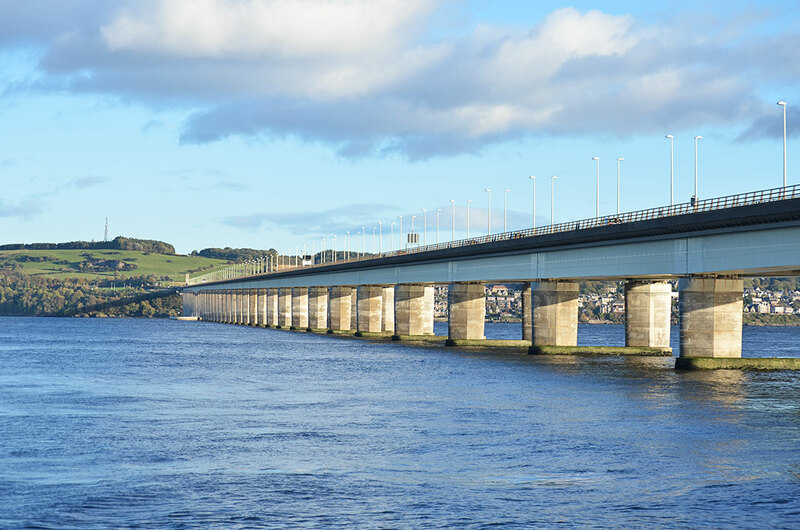 Designed by William A. Fairhurst, the Tay Road Bridge was opened in 1966 and remains active to this day. At 1.4 miles, the bridge is one of the longest road bridges in Europe. 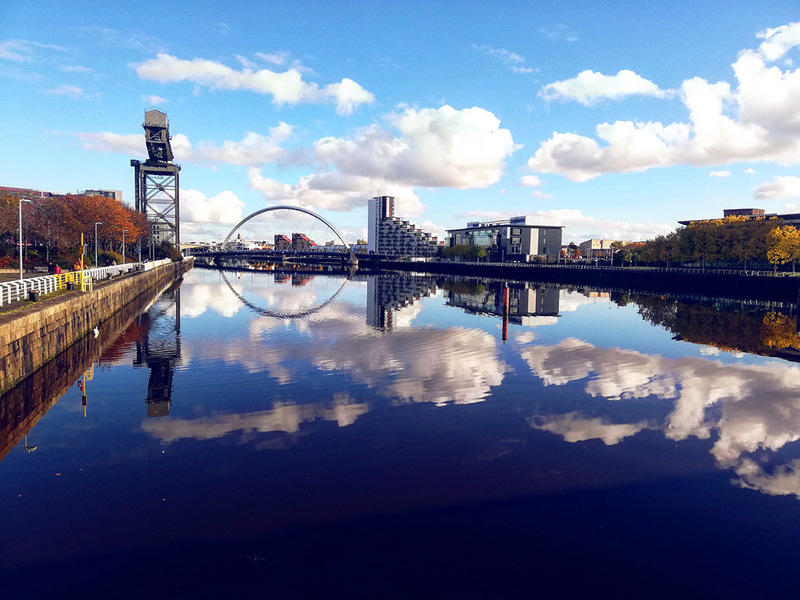 Nicknamed ‘Steve’ following an online poll, the bridge became toll free along with all other bridges in Scotland in 2008. 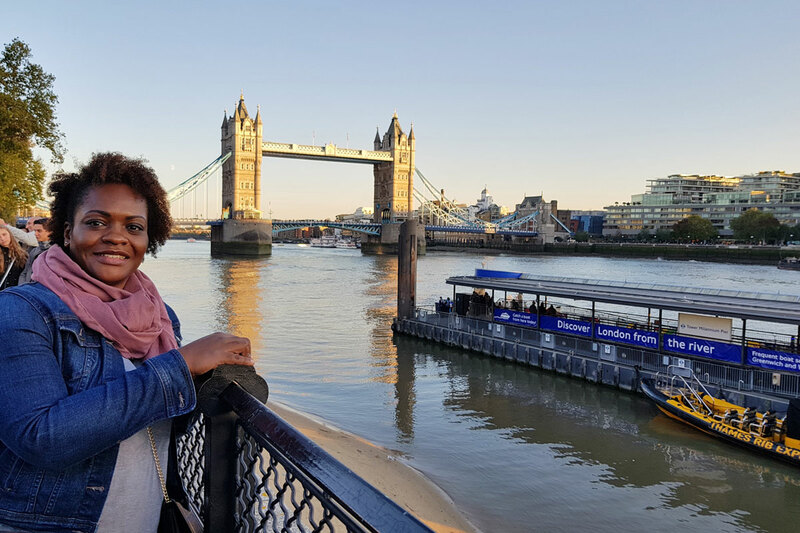 The most famous of all UK bridges is Tower Bridge (often confused with London Bridge) and with multiple entries for this breathtaking bridge, our scholars proved this statement. ‘I’m enjoying the cold wind hitting my face whilst riding my new bicycle – one that my friend has lent me for the year I’ll be here. I’m just exploring this huge city when I see a stone mass with two towers. It’s the two towers of Tower Bridge, one of the most iconic structures in London. Thank you to all of our scholars who submitted pictures and stories to this theme. To submit your own pictures and stories to the latest themes, please check your most recent Scholargram for submission details. For more information about some of our featured locations and events, please follow the links below.